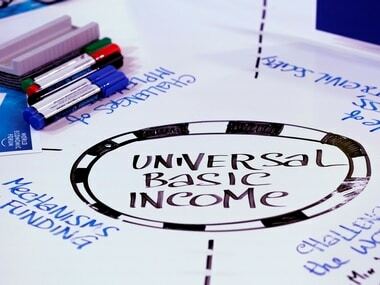 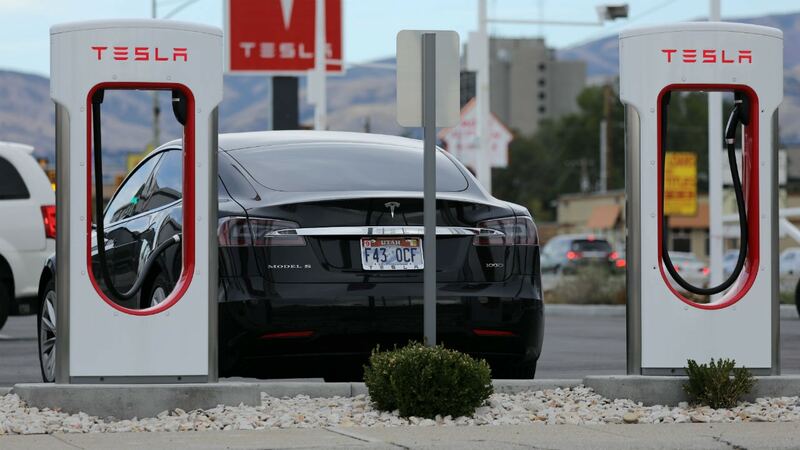 The incentive programme provides rebates of up to C$14,000 ($10,640) for people who bought electric cars. 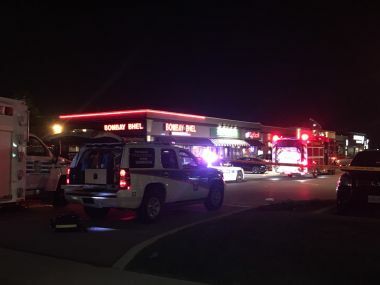 An explosion was reported at an Indian restaurant in Canada's Ontario on Friday. 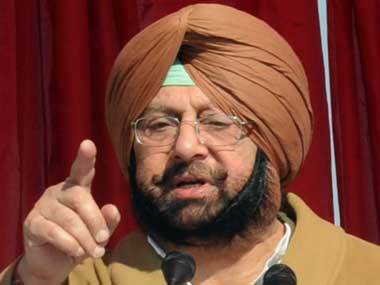 According to initial reports, 15 were injured in the blast and three of them are critical. 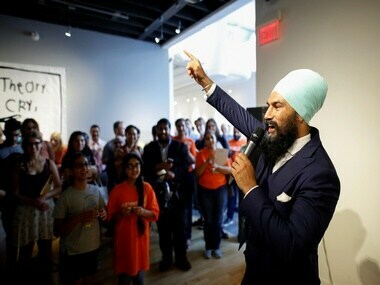 Canada continues to churn out social media-friendly politicians as Jagmeet Singh, a criminal lawyer with sartorial flair was elected as leader of the NDP party. 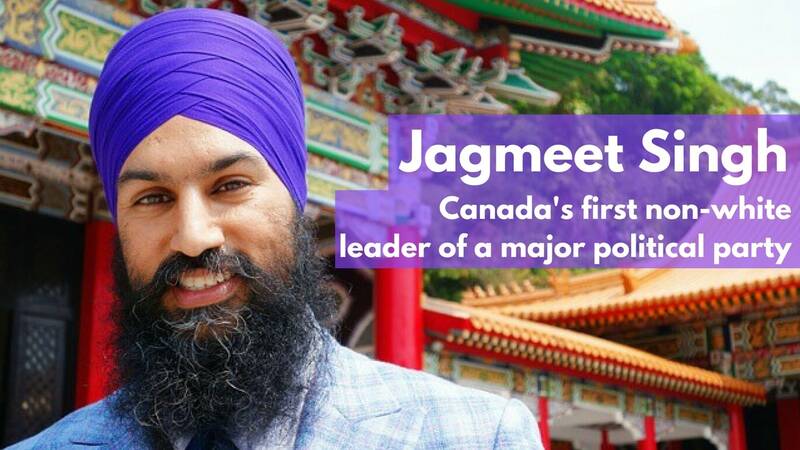 Jagmeet Singh, a 38-year-old Sikh criminal lawyer, was on Monday elected the leader of Canada's New Democratic Party, becoming the first non-white politician to head a major party in the country. 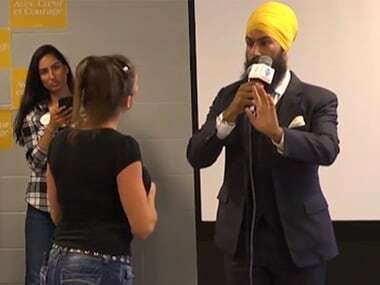 A Canadian Sikh politician Jagmeet Singh's calm response to an anti-Islam, anti-Muslim tirade by a woman at a campaign event in Brampton, Ontario has taken social media by storm. 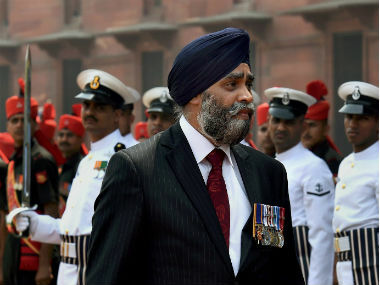 Defence Minister Arun Jaitley on Tuesday strongly raised with his Canadian counterpart Harjit Singh Sajjan India's "anguish" over the Ontario legislative assembly passing a motion recently describing the 1984 anti- Sikh riots as "genocide".